Reports suggest that 50% of the Arsenal board wants Carlo Ancelotti to replace Arsene Wenger at the club. 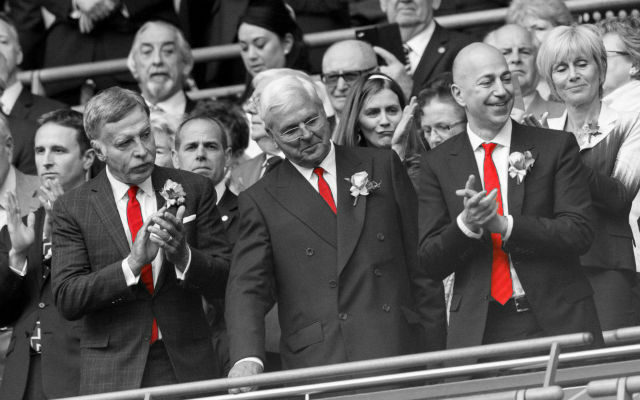 Football has somewhat taken a backseat at Arsenal as the club comes to terms with the big news this week. Arsene Wenger announced on Friday that he will be stepping down as the club’s manager at the end of the season which has begun the search for his successor. There are half a dozen candidates who have been cited as potential replacements for the Frenchman but it seems that the club has someone in mind. Reports suggest that as much as 50% of the Arsenal board wants Carlo Ancelotti to become the club’s next manager. Ancelotti is currently unemployed after leaving Bayern Munich earlier in the season. He is one of the most decorated managers of all time after winning three UEFA Champions League and league titles in four different countries. Carlo Ancelotti has been cited as a potential replacement for Arsene Wenger for some time but wouldn’t be the best candidate for the job. Ancelotti is too similar to the Frenchman and his appointment wouldn’t really represent the change which this team desperately needs.